big news: the frick environmental center is now a certified living building! Free and open to all, the Frick Environmental Center inspires Pittsburghers to discover the natural world. And now, we're thrilled to announce that the Center is officially certified as a Living Building! After more than a year of extensive sustainability work, the shared project between the Parks Conservancy and the City of Pittsburgh has received the Living Building Challenge (LBC) Certification, the world's most rigorous proven performance standard. Pittsburgh has reason to celebrate this tremendous public place. The Center is the first Living Building in the country that is municipally owned and free and open to the public. Click here to read the press release. After a long winter, we're treated to the amazingly vibrant months that make Pittsburgh's parks really pop. 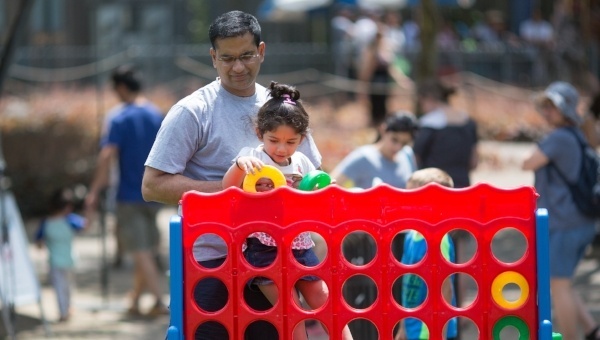 This month, you're invited to sip and relax at Sustainable Sipping; watch for traveling birds on World Migratory Bird Day; bring the little ones out for Kids' Day; laugh and learn during Ultimate Play Day; and much more. 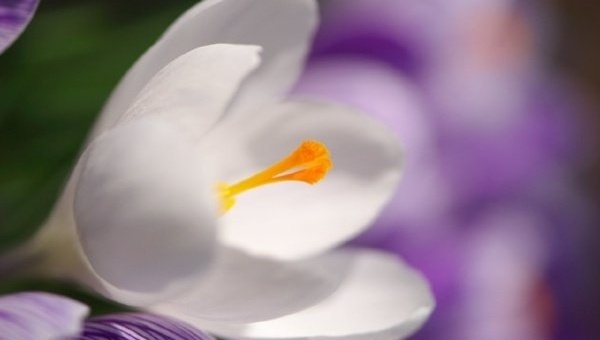 Show wonderful women how much they mean to you with the gift of perennial park flowers. Planted by Parks Conservancy staff, these beautiful blooms will return year after year to park gardens. A donation of $50 plants 25 bulbs; $100 plants 50 bulbs. Your gift comes with a personalized card or e-card. 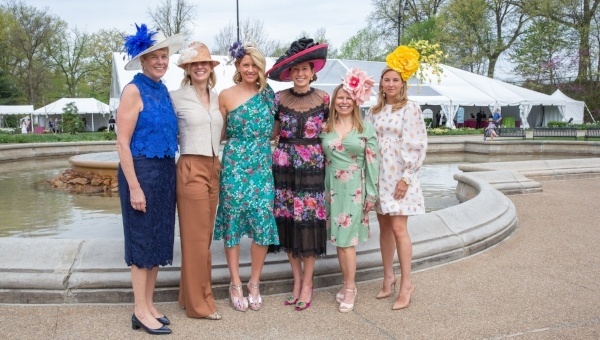 Held this year in the historic Highland Park Entry Garden, the 20th Annual PNC Pittsburgh Parks Conservancy Spring Hat Luncheon raised valuable funds for your favorite parks. Over 600 guests attended our biggest fundraiser in fashionable and creative looks. Volunteers are essential to bettering the park spaces that we all share. 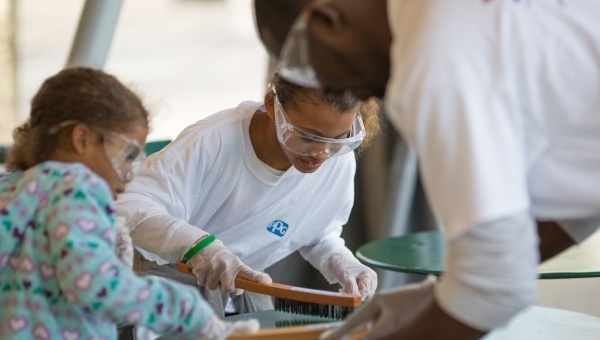 Help out your parks at oodles of upcoming volunteer events. No experience necessary; tools, gloves, and training provided.